In December 2017, I launched Curious Texas, a Hearken-powered project at The Dallas Morning News. Curious Texas invites the community to join in our reporting process. The idea is simple: Readers have questions, and our journalists are trained to track down answers. 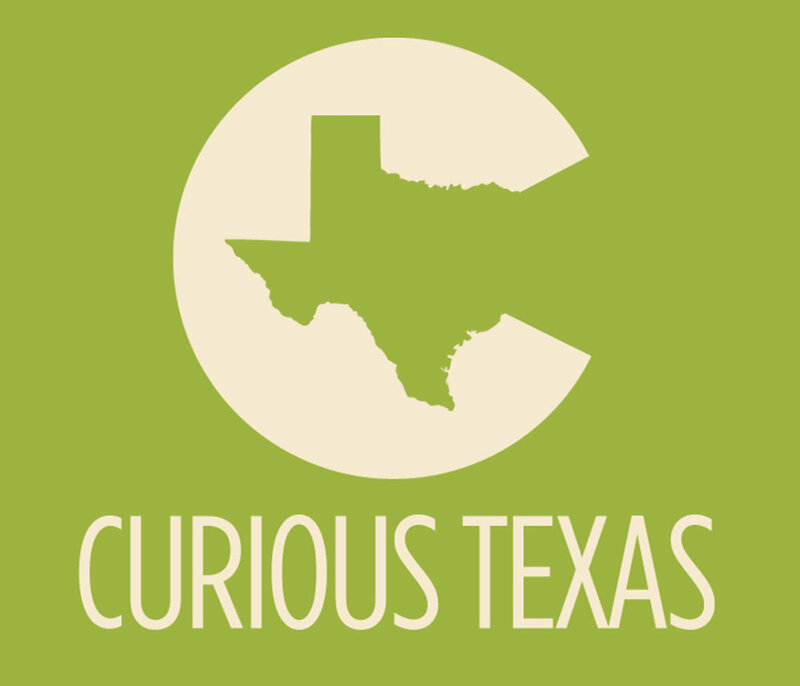 In the first three months of Curious Texas, the community has submitted more than 200 questions and we have answered 25. We aim for one story published based on a reader submitted question every week. These stories have been shown to exceed our story metrics and regularly convert casual readers to loyal digital subscribers. Curious Texas: Why can Texas fly its flag at the same height as the U.S. flag? Why is Texas so big —and why are we so obsessed with its size? I help launch and maintain several topical Facebook Groups with the help of my colleagues. I am the primary moderator of the more than 1,400-member Dallas Morning News Subscriber Group. We use Facebook Groups to cultivate digital communities and connect readers with our journalists. These groups have become increasingly important since the early 2018 Facebook algorithm change that increased them emphasis on "meaningful interactions." When major news happens, our newsroom often turns to the larger North Texas community to help us quickly hear about a variety of experiences. I often turn to simple Google Forms to create prompts that are easy to answer, but simultaneously offer our reporters enough information to know who they need to contact. I've collaborated with colleagues and used this method to cover the 2017 travel ban, Father's Day, The March for Our Lives and more. Offline engagement with the community is just as important, if not more so, than digital community building. I take this very seriously in my role as engagement editor at The Dallas Morning News. I regularly collaborate with our business-side colleagues to plan events that bring our journalists and the public together. A major part of this effort is leading monthly tours of our downtown Dallas newsroom for subscribers. It is an absolute joy to spend part of my day telling the public about our history, the role of journalism in North Texas and the important work we do for the community. I was the primary reporter assigned to cover the protest that became the July 7, 2016 ambush on Dallas police. My editor and I agreed that I would broadcast the entire protest on The Dallas Morning News' Facebook Live. I was still live when the shots rang out and remained broadcasting until my phone died 45 minutes later. My reporting was included in The Dallas Morning News' entry that was named a Pulitzer Prize finalist for breaking news in 2016. I have a passion for the arts and literature. When I am not writing about politics or protests, I love to share stories about people creating work they are passionate about. I gravitate toward reviewing books that are translations or about feminism. I have also found sharing some of my own life experiences with readers through personal essays to be cathartic.